Betsy is the Director of Retail Banking at Xinja leading a team of Xinjarati to deliver a very human CX with technology and hyper-personal service. 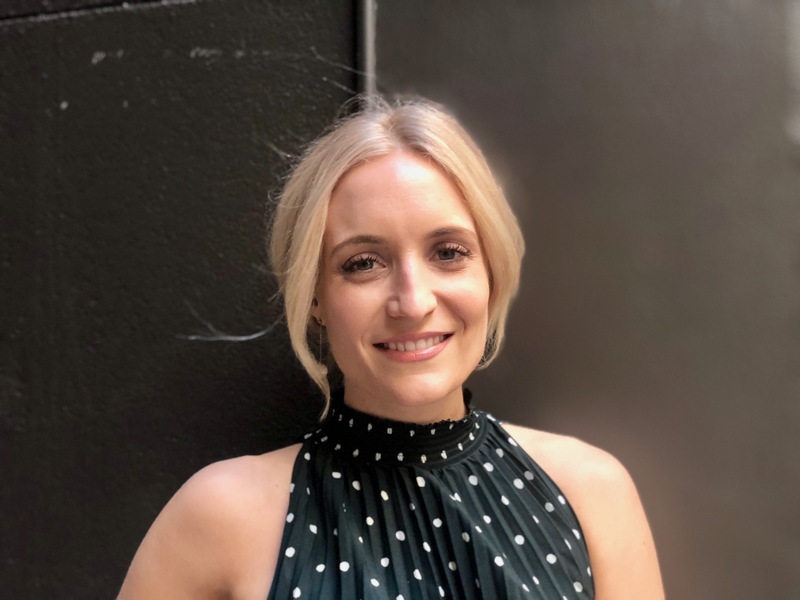 Since joining Xinja she’s built customer support operations from scratch and coordinated the launch of two of Australia’s most successful crowd funds and says that she and Xinja are just getting started. Before joining the neobank revolution Betsy cut her teeth in the luxury hotel industry before switching to banking where she held senior positions at NAB & ANZ. Betsy joined Xinja because she wanted to build a bank that gave Australians access to a great, modern banking experience that actually serves in their interest and helps them make more out of their money. Betsy’s greatest wish is that every Australian is financially literate, because when an individual has the skills to optimise their financial resources not only does the individual prosper but so does society as a whole. 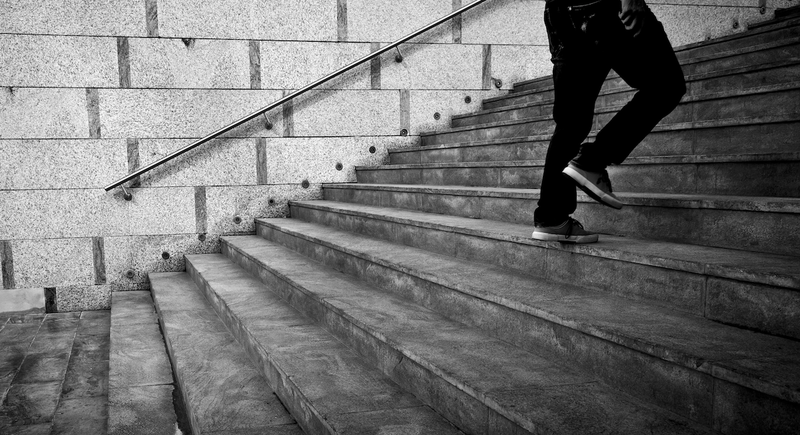 Airwallex was started because they knew there was a better way to make global payments. Since 2015 they’ve been driven by a simple goal – to simplify and enhance the lives of the people and the businesses served by connecting them through smart cross-border payment technology. With technology at the core, Airwallex has built cross border financial infrastructure and applications that inspire global opportunities, and helped their customers to scale their business in every corner of the globe. Big news coming out of California this week from Apple! They announced the Apple Card and it is a look into the next phase of products to come from the tech giant. Apple Card is a new kind of credit card created by Apple and designed to help customers lead a healthier financial life. 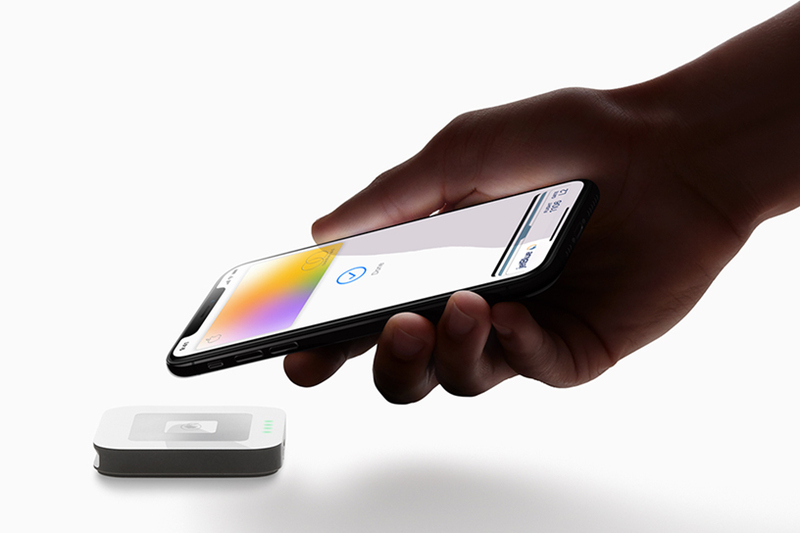 It is built into the Apple Wallet app on iPhone, offering customers a familiar experience with Apple Pay and the ability to manage their card right on iPhone. Are you interested to hear more about our company of the week? 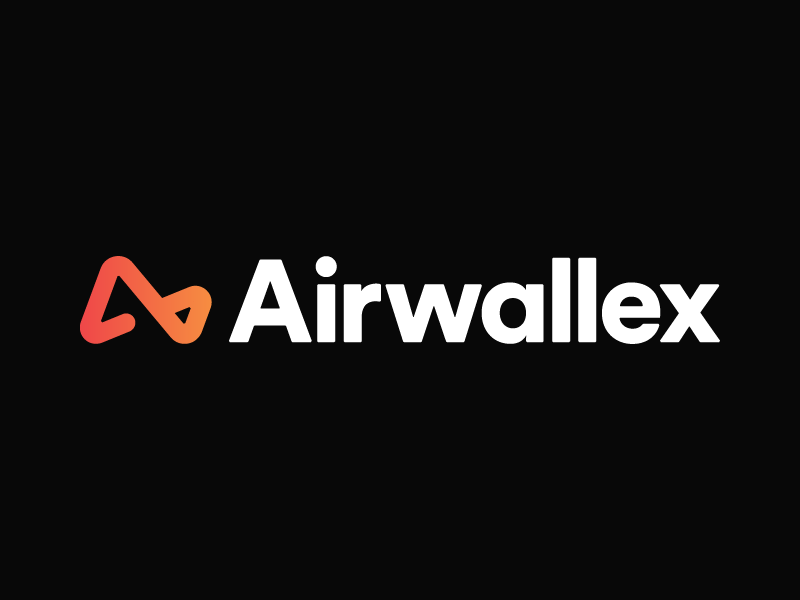 This week Australian cross-border payments FinTech, Airwallex confirms unicorn status following a successful Series C fundraising round of $100m USD, valuing the company at over $1bn USD.